A wide range of beautifully made dresses that are suitable for any occasion! 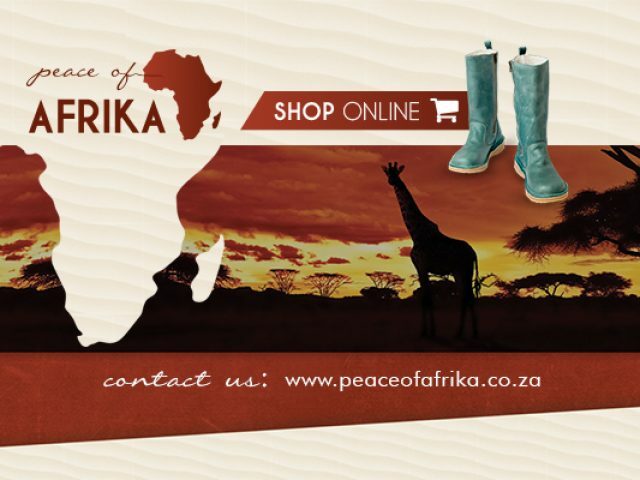 Visit our online store to shop for our full product range. Clothing is an essential part of our everyday lives, and due to this fact, there are always clothing and accessory stores within any community. For many people, shopping for clothing is a fun and relaxing activity (or as some like to call it, retail therapy), while some others dread it. Either way, it is something we all have to do from time to time. Luckily, for those in the area, there are plenty of Blouberg fashion stores where residents can find all the latest trends. There are plenty of clothing stores in, and near, Blouberg, where members of the community can shop for all of their fashion and accessories. These stores sell all styles of clothing and accessories, including formal wear, work clothes, casual wear, sport wear, shoes, jewellery (both casuals and formal), etc. Customers visiting these stores can expect to receive friendly and professional service from knowledgeable staff members that are always ready to assist. 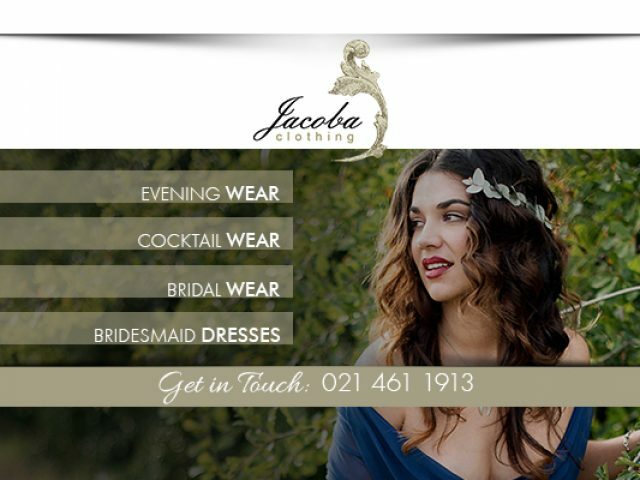 To find out which of the Blouberg fashion stores suit your needs best, please have a look at the advertisements below.